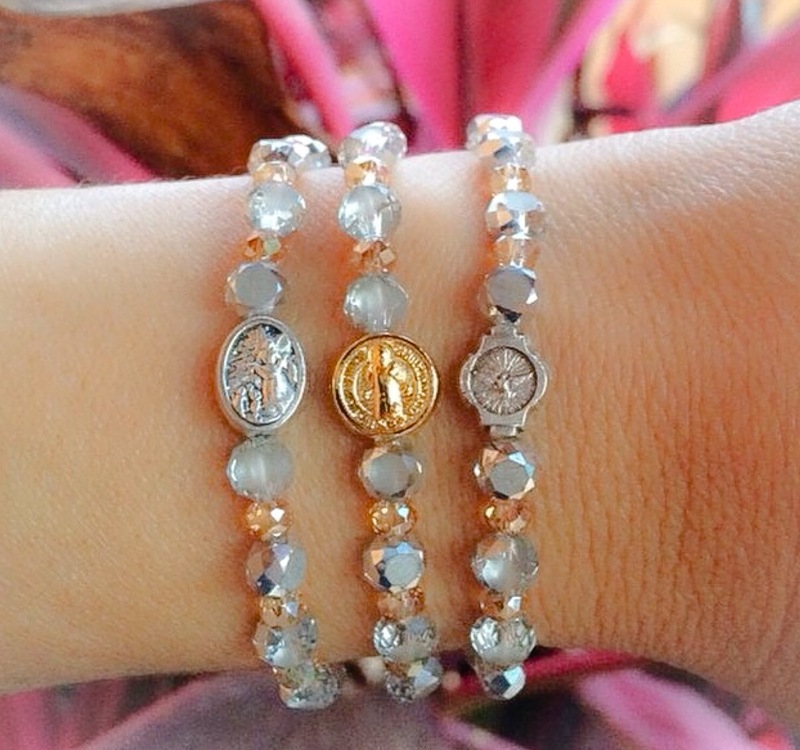 Custom Faith Bracelets ask,believe,and receive. 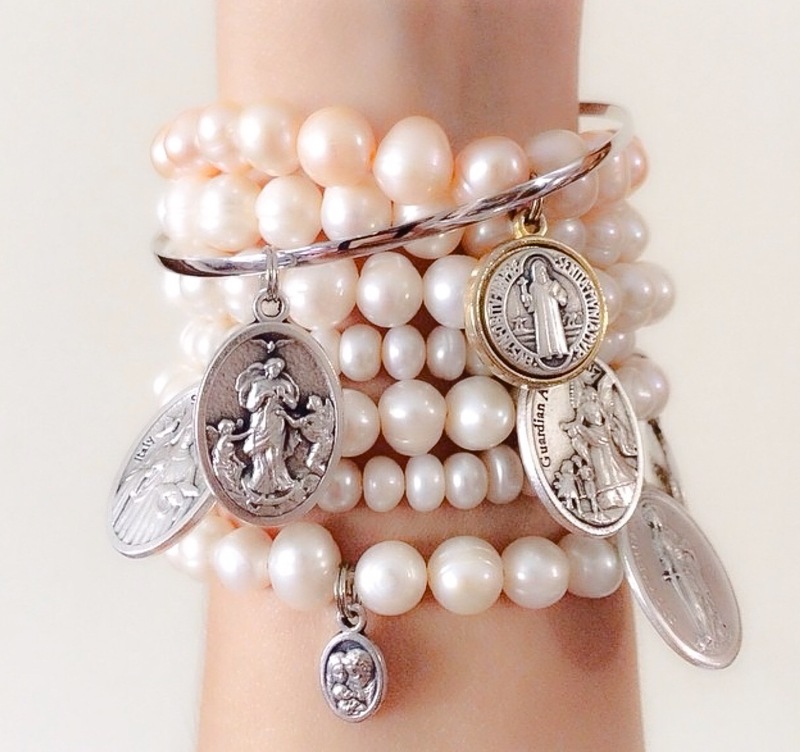 Freshwater Pearls,Rosary Beads,and Bangles. 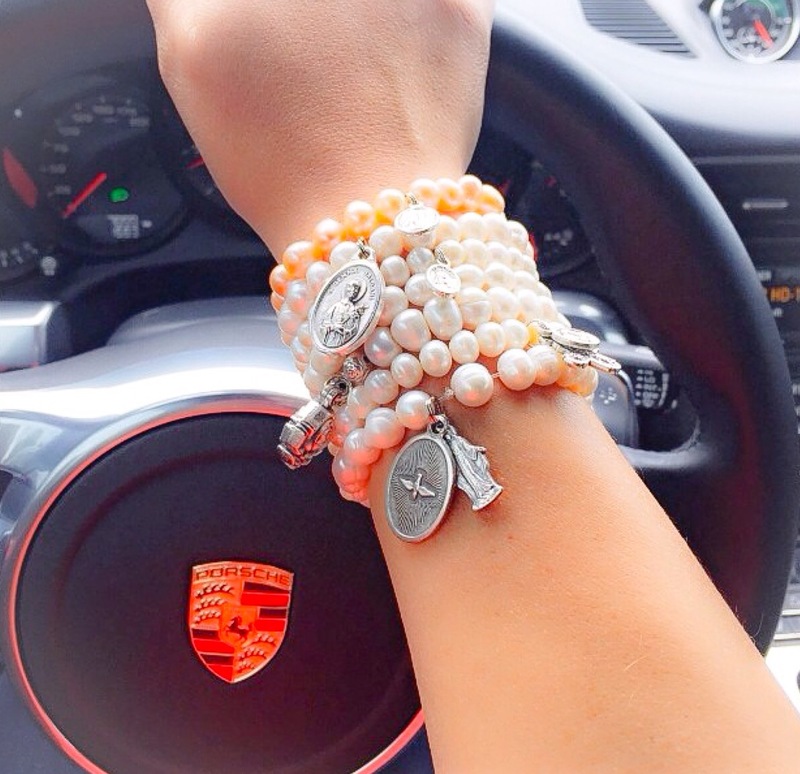 Coco and Pearls has a huge selection of pearl bracelets in every available color and variety,each bracelet is hand made to fit your needs. Pearls have inspired people for ages with their timeless appeal.And beauty,and we have Coco and Pearls now to give us that magical touch. There is something positively timeless about pearls. They were there before color television made it’s debut and when Audrey Hepburn had Breakfast at Tiffany’s. Now the next generation of pearl jewelry is here! 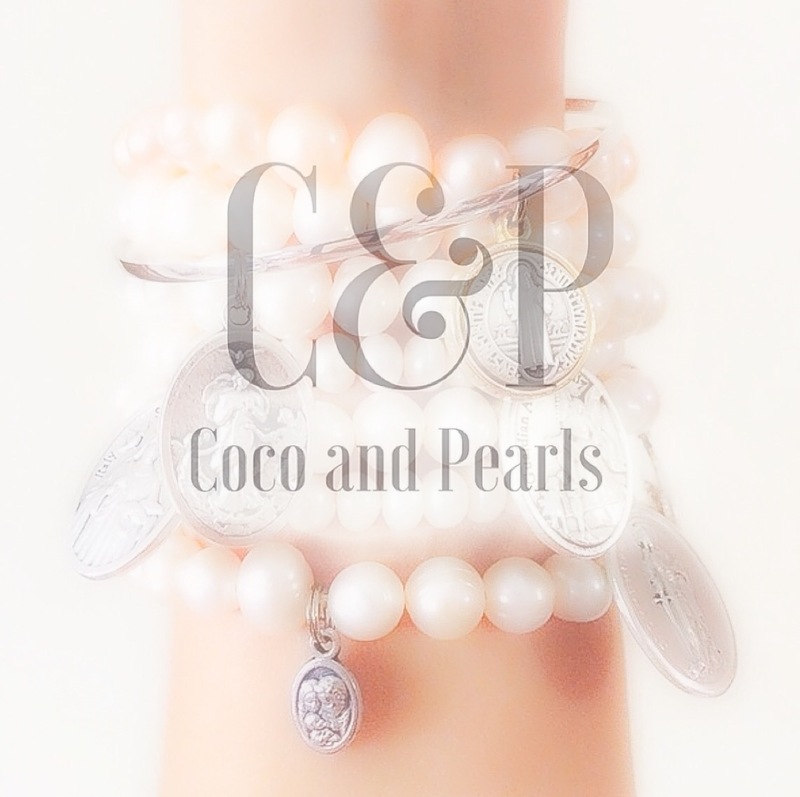 If you love pearls, you will love Coco and Pearls Bracelet! 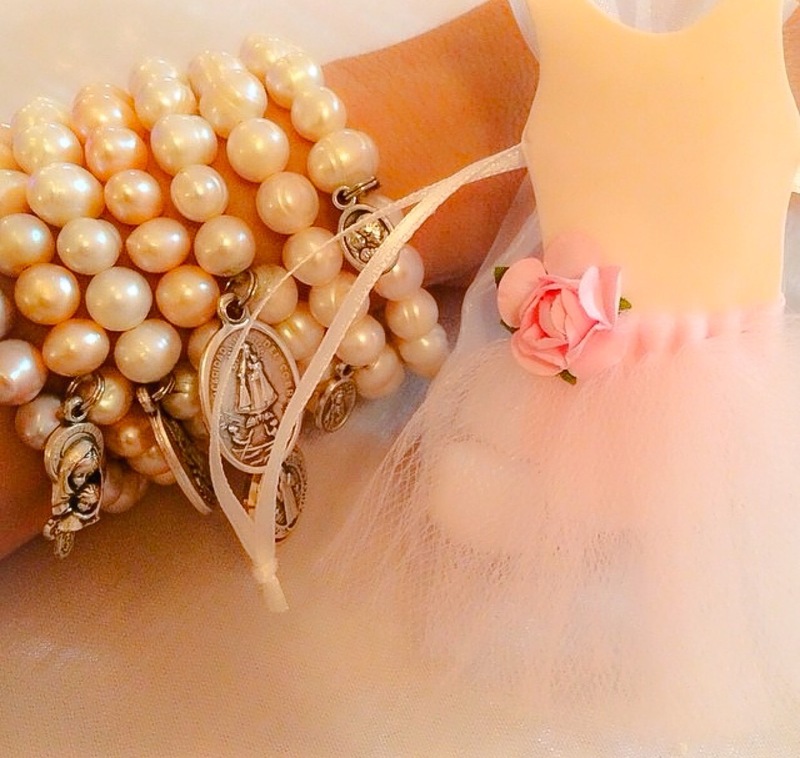 Coco and Pearls Bracelet will grace your wrist. This contemporary take on this classic look will have you happier than Coco when she gets a new pair of high heels! 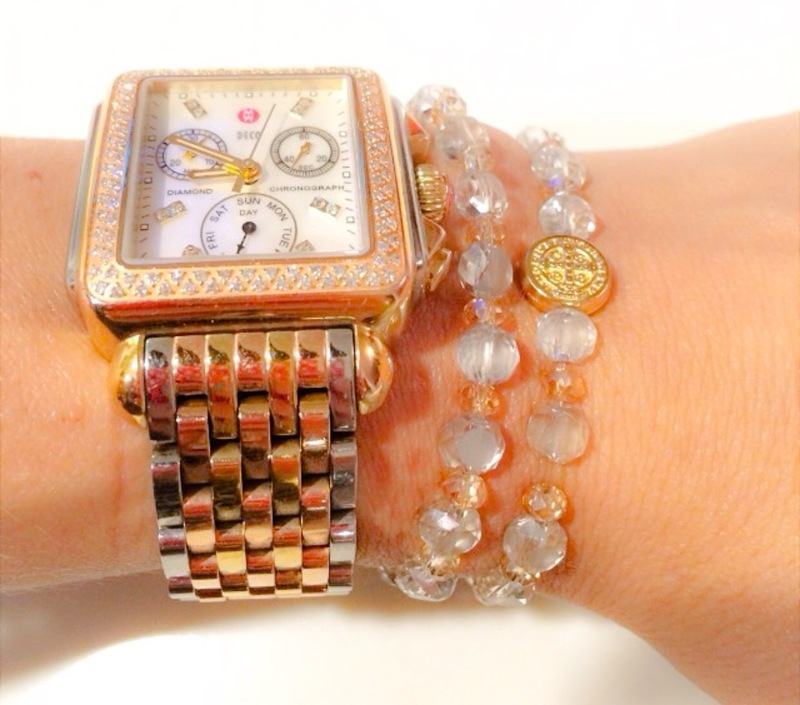 Pearls are not only timeless, but they have no fashion prejudice. Wear them day or night. Their versatility is part of what makes them a classic. 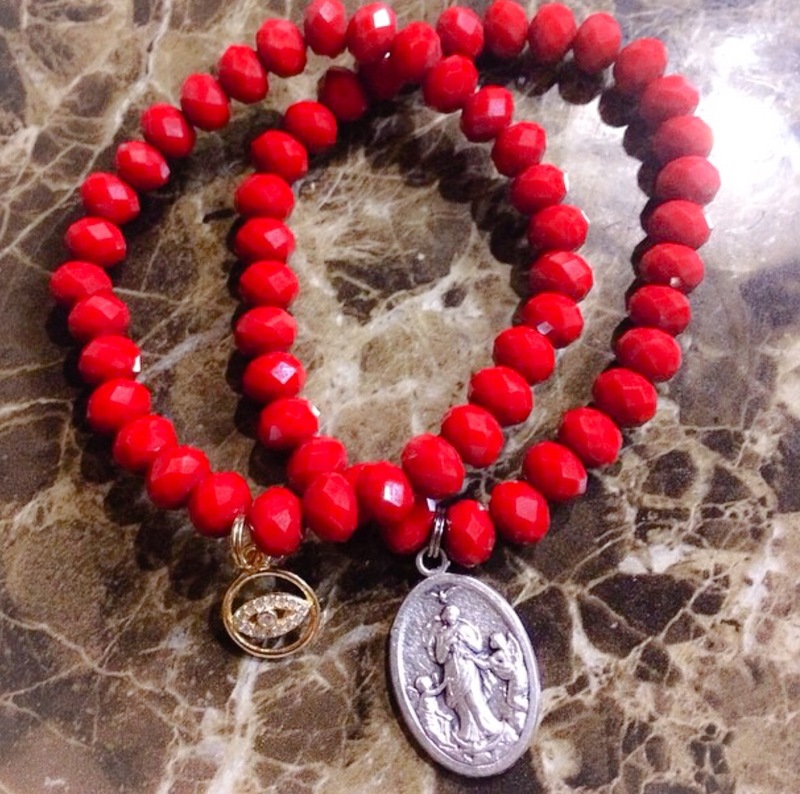 To order or for more information on Coco And Pearls.